A TV doctor warned that pets transmit disease, explaining “bacterial colonization” and “zoonosis” between family members and dogs. He had it all wrong! 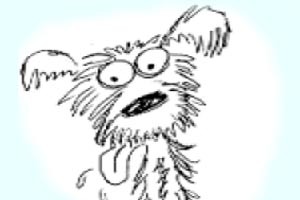 The doctor said dogs track bacteria in on their feet but so do people and unlike cats, we don’t “wash” our shoes. Have you ever told that to your Golden Retriever? In fairness to pets, he mentioned that humans have oral bacteria that cause tooth decay and something about children not being born with it. My conclusion; they get it from kissing their parents, not their pets. This medical expert doesn’t know that just like all wild animals, cats and dogs don’t get cavities if they eat right. Can you imagine the life span of a beaver with cavities! He didn’t mention that, he was too busy tossing around words like zoonotic and zoonosis. I looked it up, found this: pronounced "zu-not-tick" and "zu-nos-ees"): diseases that people can catch from wildlife. I found a lot more information on zoonotic diseases and pet bacteria. A study by Live Science reported that dog-owning families had about 50% more microbial groups present in the home than non-dog owners. 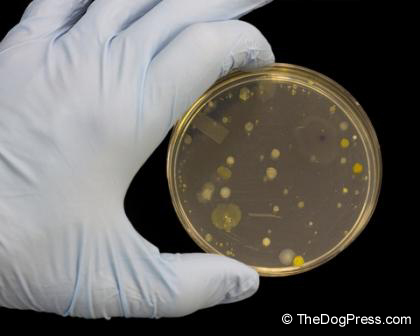 The microbes took up residence on TV screens and entry doors and upon testing, it was determined that most of those bacteria live on dog fur. Okay, so…? I also learned that vibrio vulnificus, an infection caused by a bacteria found in warm salt water is in the same family of bacterium that causes cholera. I’m a native Floridian and while I know all about the Red Tide, I didn’t know that already this year, 31 people down here have been infected by a severe strain of vibrio and 10 have died. There was no mention of Gulf shore pollution. People are making our sea sick. THAT sounds like a “zoonotic disease” to me! The last time I went to Daytona (Atlantic Ocean), it was almost as bad as the Gulf! My point in writing this is to reassure you about zoonosis. If your neighbor or Aunt Ellen tells you to get rid of the pets, tell them this: there are in fact very few contagious diseases transmitted between animals and humans. 40 million pet owners can’t be wrong. C’mon Fox News. Next time interview a pet-owning veterinarian! Studies show 86% of chronic allergies are environmental. How to prevent allergy risks. 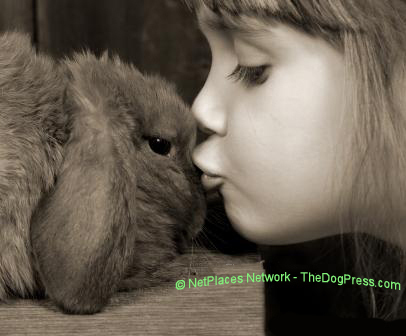 Are you a pet owner with COPD, allergies or asthma? Here's expert self-help information. 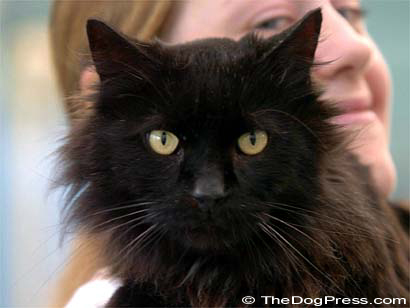 Vets who dispense steroids without diagnosing the CAUSE of the allergy are incompetent. 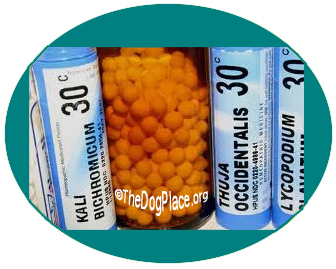 Explore TheDogPlace.org for authoritative free DogCare information.